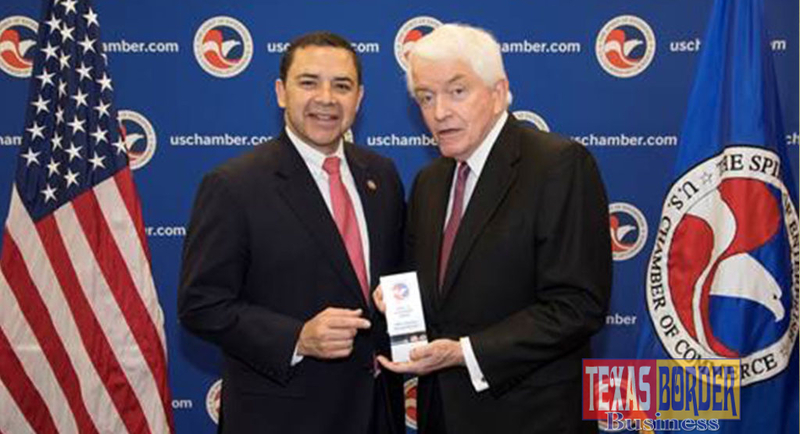 Congressman Henry Cuellar (TX-28) presented with the Spirit of Enterprise Award by U.S. Chamber of Commerce President and CEO, Thomas Donohue, on Thursday in Washington. 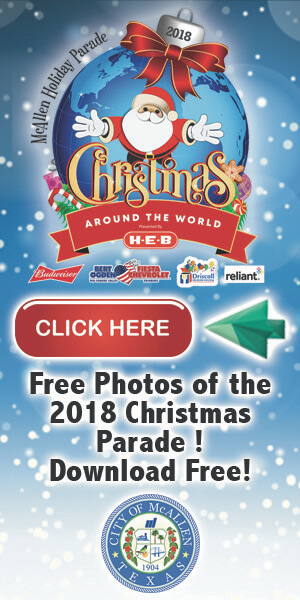 WASHINGTON— Congressman Henry Cuellar (TX-28) was presented with the U.S. Chamber of Commerce’s annual “Spirit of Enterprise Award,” in recognition of his support for pro-job, pro-growth policies in the U.S. House of Representatives for the second session of the 115th Congress. 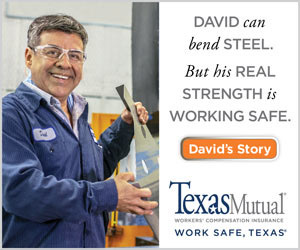 Congressman Cuellar is a former small-business owner and has been supported by other business groups. This award ceremony took place at the U.S. Chamber Hill Office in Washington, DC. The Chamber’s prestigious Spirit of Enterprise Award is given annually to members of Congress based on their votes on critical business legislation as outlined in the Chamber online publication How They Voted. Congressman Cuellar supported the Chamber’s position 91 percent of the time, which qualified him to receive the award.